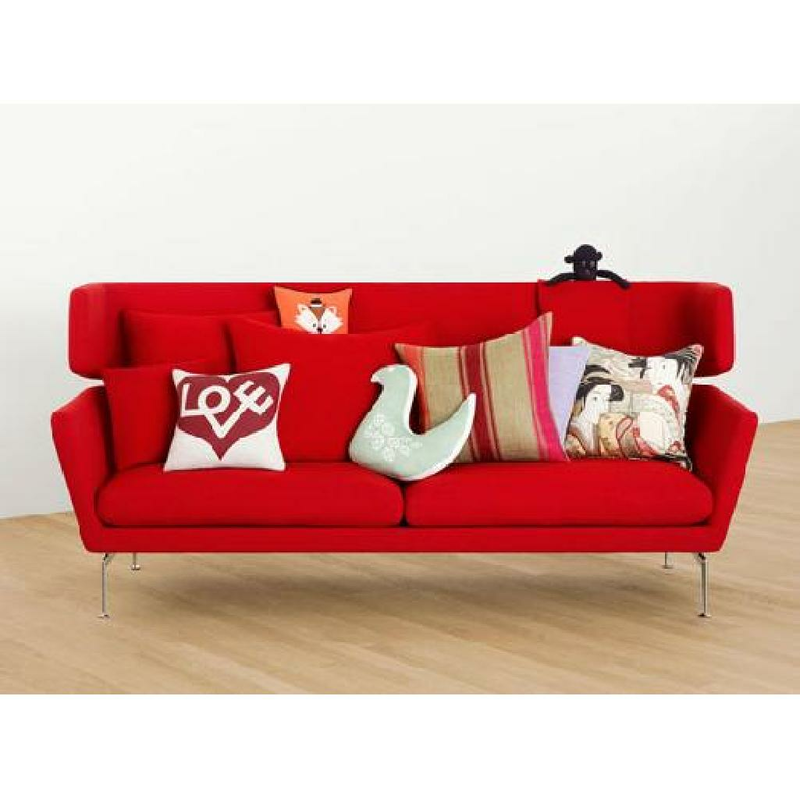 Excited scrolling through these red-themed sofas, visit our store for more. 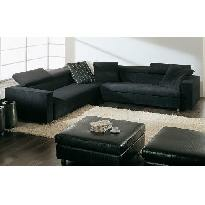 A range of styles and available in all shapes and sizes. 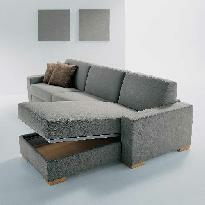 You can customize your sofa as per your requirements.